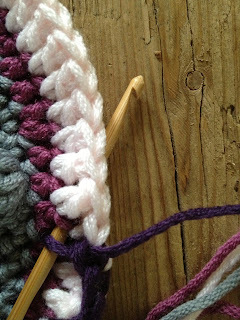 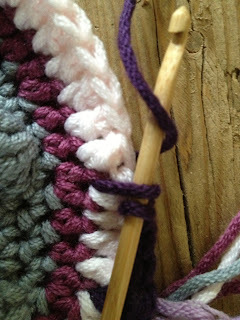 Pull yarn through ALL loops on hook, ch1. 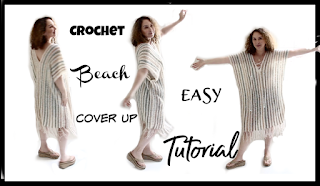 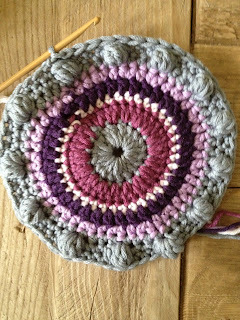 I used a Crochet Hook 4.00 mm My personal choice are the Bamboo one. 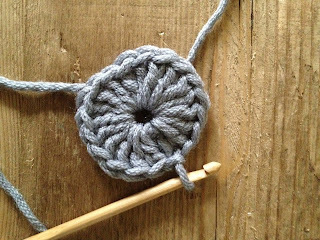 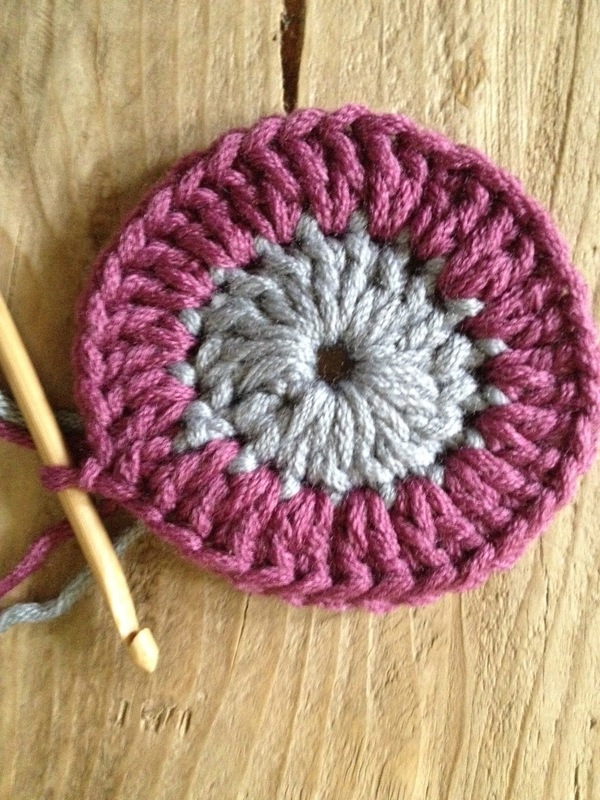 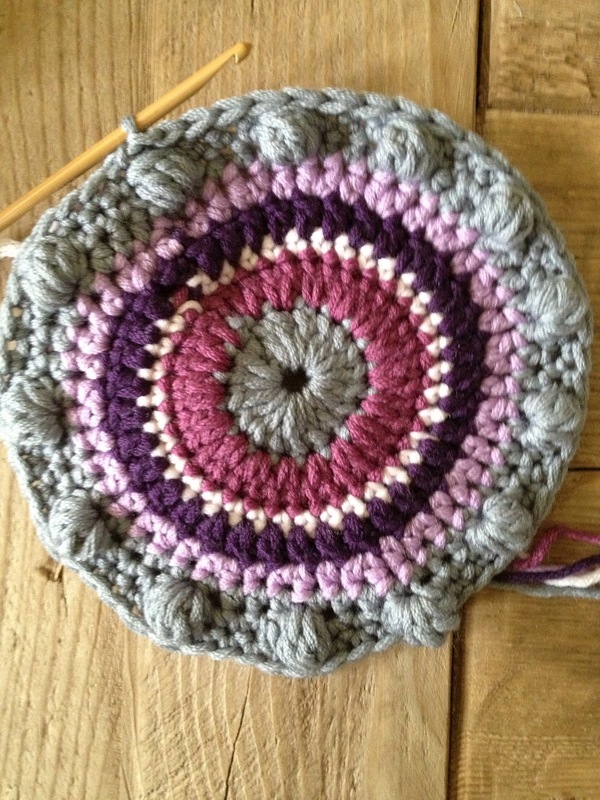 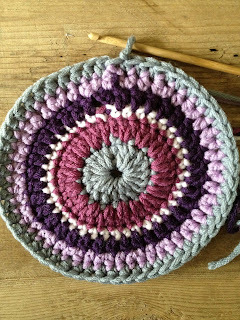 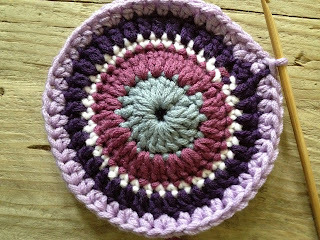 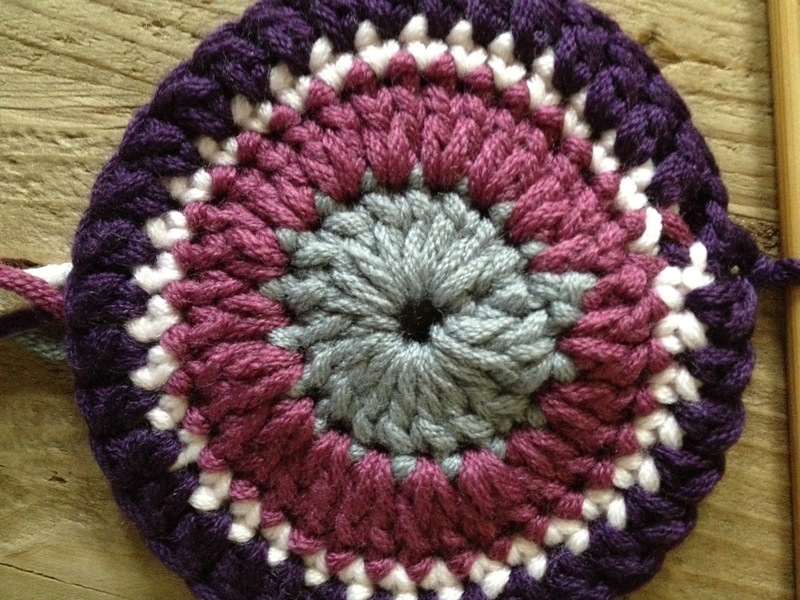 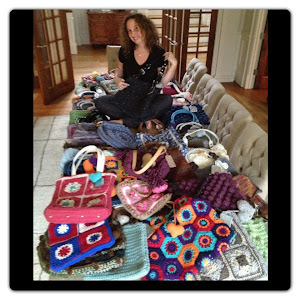 Crochet is made in the round. You may repeat the whole process to create a two sided pot holder, or sew it together wrong side facing and fill it with Polyfill to create a small pillow. Thank you for this awesome pattern! Gracias por el paso a paso. 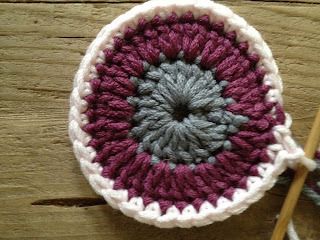 Un abrazo.